Check out the iMagnet Mount in action! Make sure you come back, we will be releasing our YouTube channel soon! iMagnet is safe for use.. 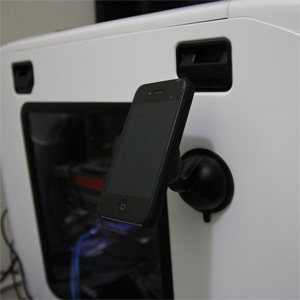 The iMagnet mount contains magnetic components that are safe with your device. As stated at Macworld (January 12, 2012): “… magnet-based accessories are safe to use with iPads and pose no threat of scrambling interior electronics”. However, temporary compass interference may be experienced when mounting and dismounting your smartphone. To resolve this interference, simply flip the device forward and backward to realign the internal compass. 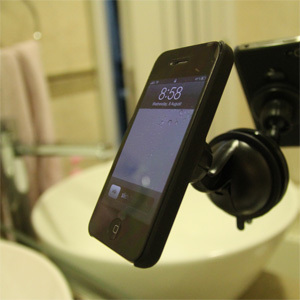 Click here to read the CNET official review of the iMagnet Mount for Smartphone! Check out our iMagnet Mount Facebook Fan Page! iMagnet Mounts in the wild!